Since when you are using the Internet? For quite a long time! But, have you ever asked yourself about the dangers that might occur on the other side of the connection? Since the technology is evolving, many internet nasties are playing on vulnerabilities to attack your device and get into sensitive data. Whilst the internet is an ocean to share and exchange information, there are various threats you need to dodge while browsing. And that’s when a VPN comes in! VPN or a Virtual Private Network is an easy to use, affordable and important element that ensure safe browsing. It creates a source connected to another network on the internet and allows you to access a restricted website. 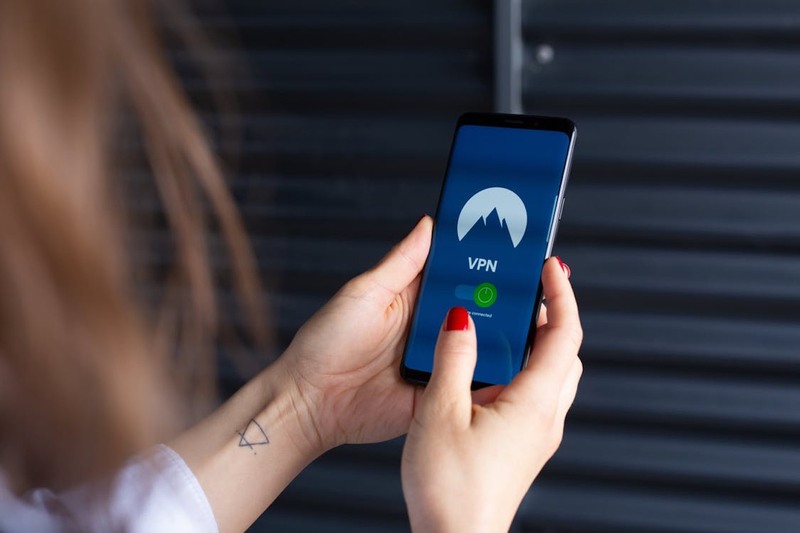 A VPN will forward all your network traffic to the network, offering benefits like bypassing the censored content, accessing local network resources and more. 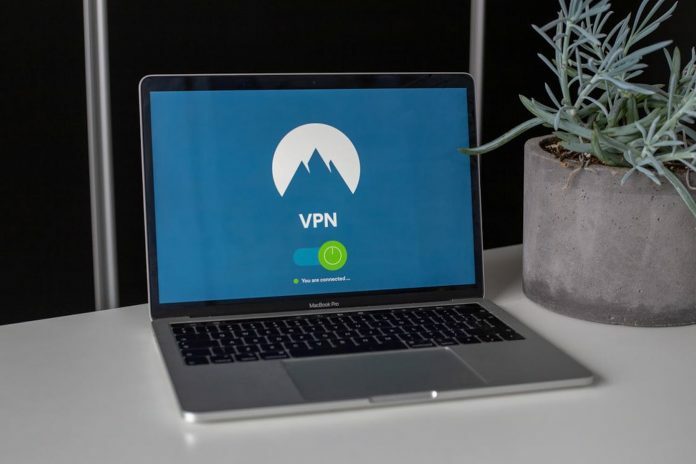 If you have ever been concerned about your privacy on the internet, or you want to access the web pages which your ISP (Internet Service Provider) is not allowed, a VPN is what you need. The encrypted connection will protect your browsing activity from commercial surveillance using ad trackers. When used on public wireless, a secure VPN will protect your data from cybercriminals. A VPN on your device encrypts data that you exchange with the servers and other remote websites. This also means any online activity you conduct with a VPN and to the server will be encrypted. In technical terms, a secure and private tunnel will be created for you to exchange your data. In fact, with this, you can safely use public Wi-Fi networks and keep your browsing data safe from prying eyes. Whether you are playing some fantasy realm or trying Nazis in the latest FPS, the chances are that your ISP is hampering your online gaming. However, just look for the ways on how to increase internet connection speeds while using a vpn and let it handle the load of gaming. Let’s say you are shopping in a mall or you have booked a stay in a hotel, and you suddenly notice there’s free Wi-fi. What would you do? Hop on to it quickly and start using it, checking emails and more. But, wait; is it safe? Since you are using an unencrypted data and anyone can easily pick those unencrypted radio waves infringing your data. In addition, malware from the one device can easily enter in your device through a router leading to a phishing scam. Also, keep in mind that the free public Wi-fi asks for personal information, which hackers can use to track you. If you are in the UK and want to stream the new releases on the US server of Netflix, the VPN will let you do with ease. VPNs contain dozens of servers that you can instantly connect to the route data. Since these servers are equipped around the world, you can easily catch the latest episodes of your favorite shows. The prices of items may vary based on the country from which you are browsing. The solution is to switch to a VPN server until you get the lowest price. Of course, it might take longer; it can save hundreds of dollars. Do you want your online conversations to be safe and encrypted? Get a VPN! A VPN will ensure that all your online conversations are encrypted and are between you and the other person. A VPN goes beyond protecting your online gaming and video streaming. Moreover, if you are even slightly concerned about the way you can track online, consider using a VPN! Next articleGet ready for the Disneyland Paris® Electro Music Event!